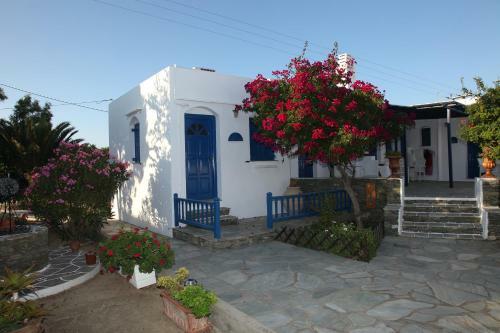 Sifnos. 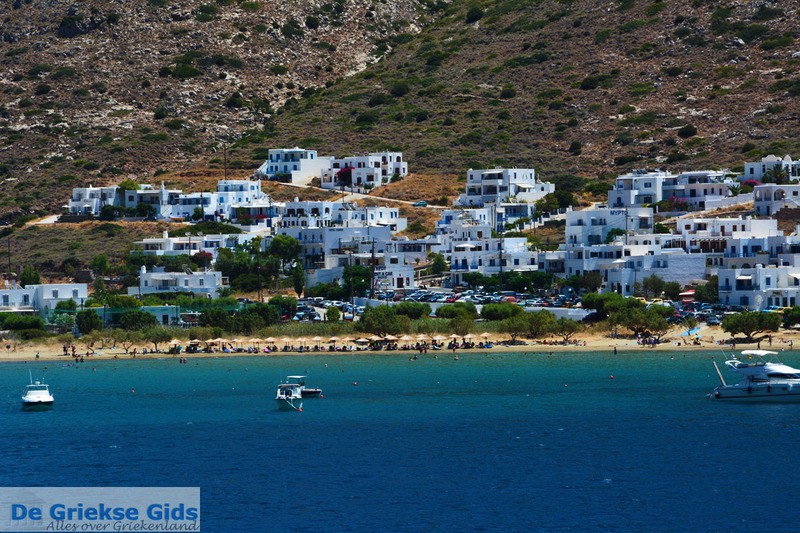 Sifnos is a Greek island in the southwest of the Aegean Sea. 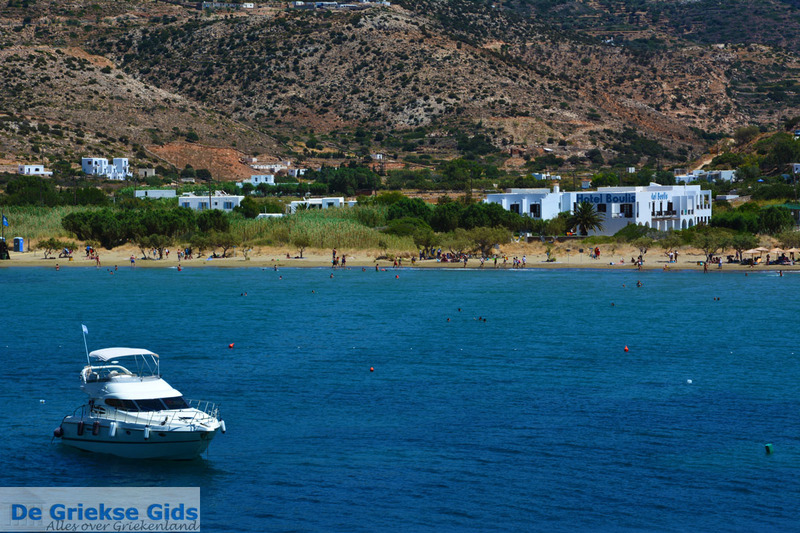 It lies between the islands of Serifos, Milos, Kimolos, Paros and Antiparos, and belongs to the Cyclades Islands. It is a fairly arid, mountainous island, with low mountains and hills. 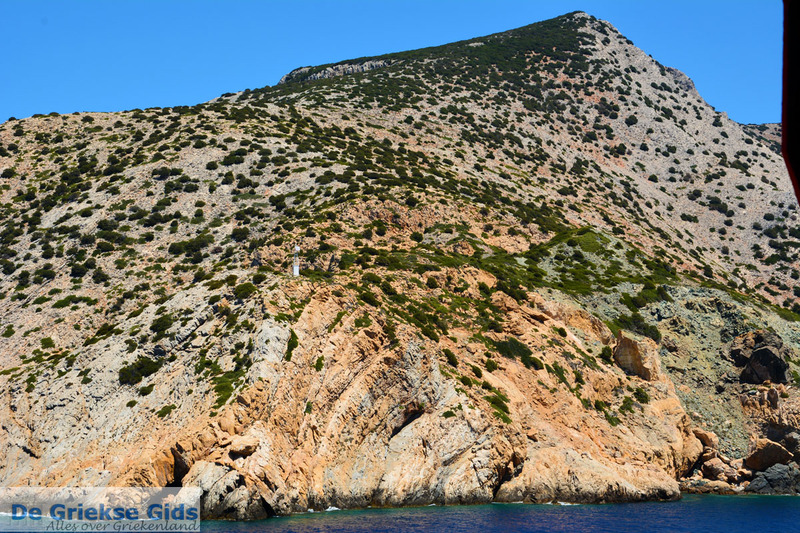 The highest point of the island is Mount Profitis Ilias (678 m/2,300 ft). The second highest mountain is Aghios Symeon, which is 530 meters high (1,700 ft). 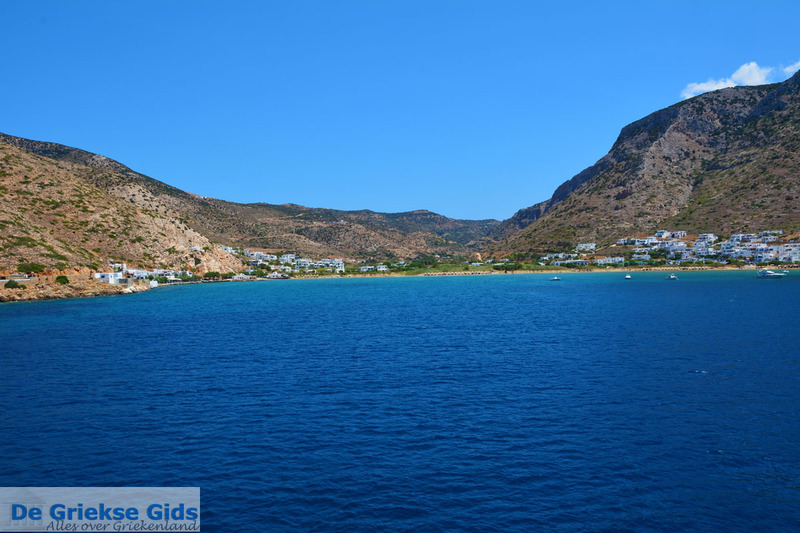 At the western and southern coast of Sifnos are deep bays, such as Kamares, Vathy and Fykiadat. Platys Gialos is in the south. On the eastern coast there are several smaller bays, but it is difficult for boats to moor at these. 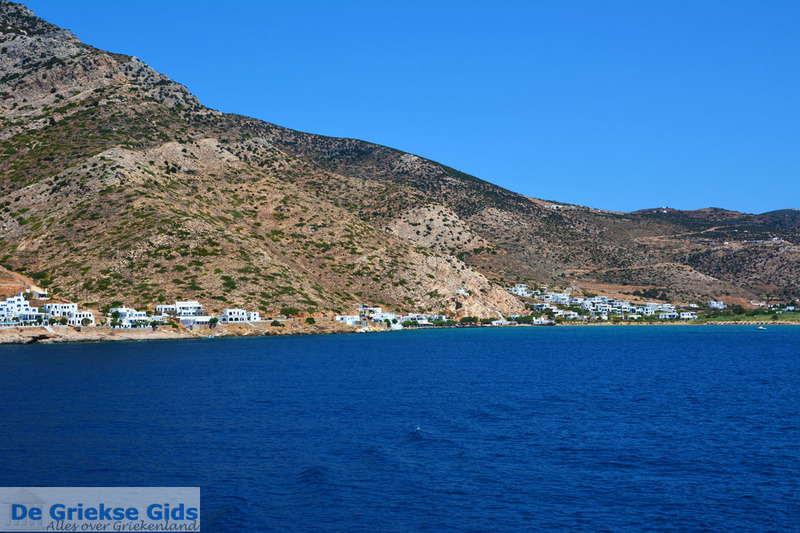 Though Sifnos seems to be a dry island, it is actually a very fertile island. 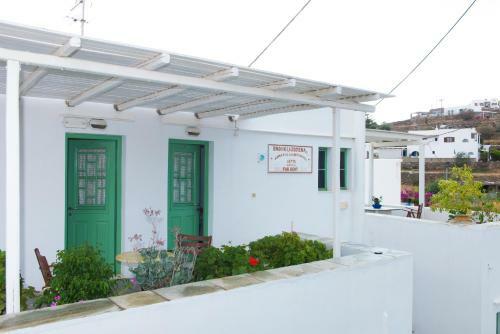 The inhabitants of the island are mostly farmers, fishermen and certain crafts, such as ceramics art, are practiced as a profession on the island. 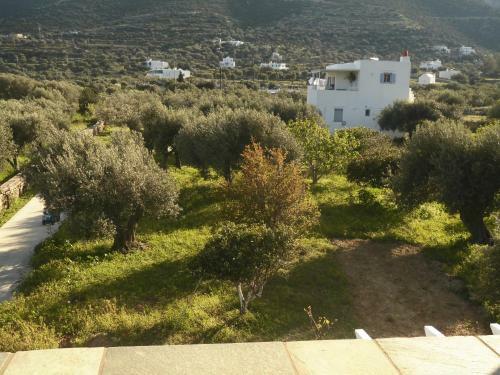 There are olive groves, vineyards, lemon and orange trees growing on Sifnos. 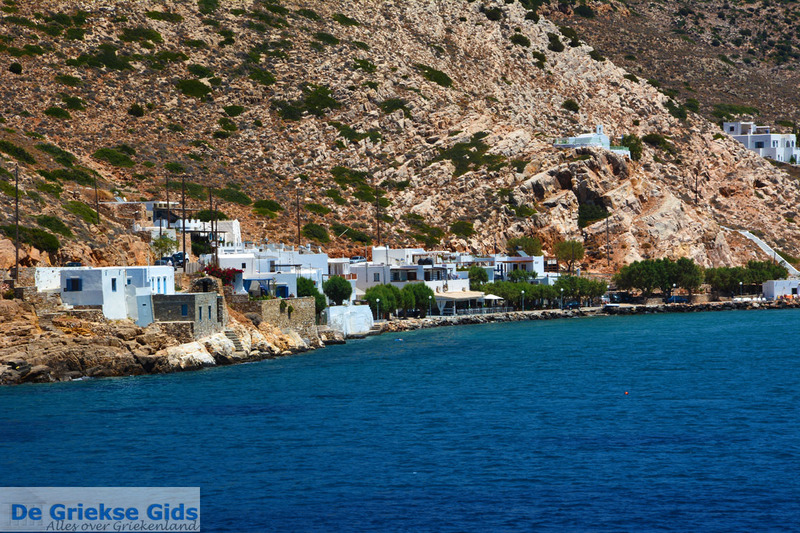 Sifnos is an island with a dozen villages. The capital of the island is Apollonia, built on three hills. 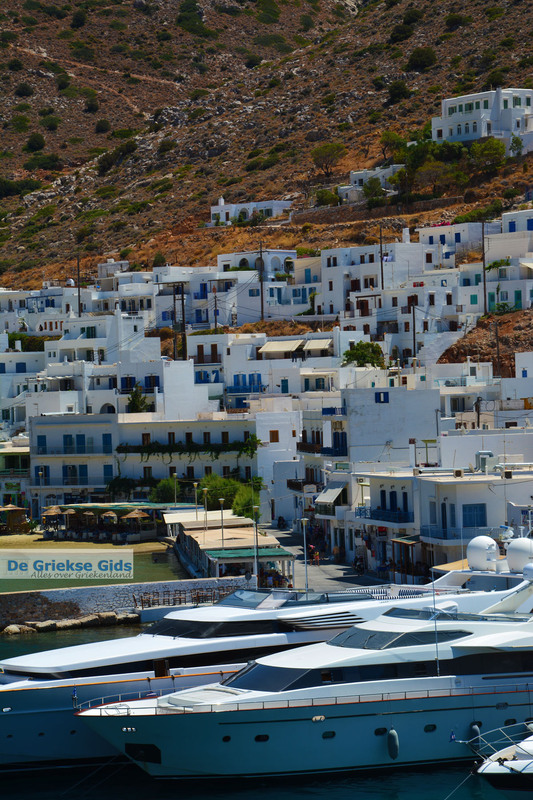 In recent decades Sifnos has been discovered by foreign tourists, resulting in greater prosperity and employment on the island. 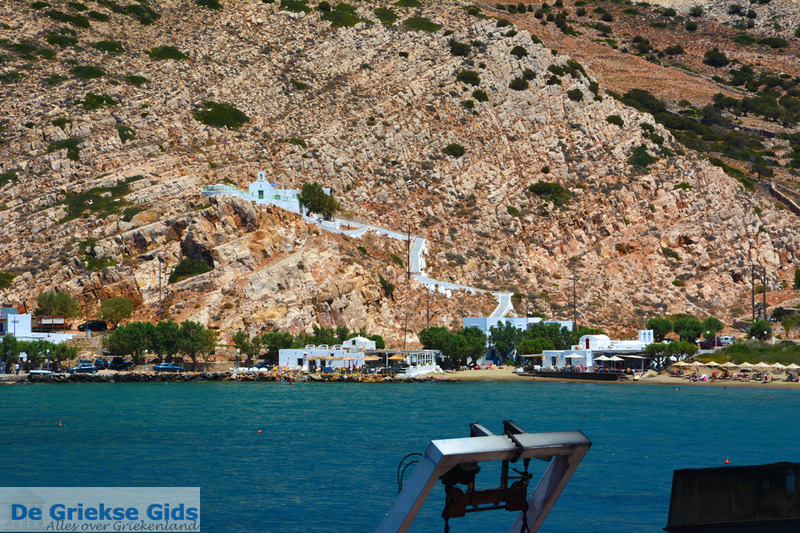 On Sifnos many archaeological discoveries have been made, especially in the southern part of the island. In ancient times there were several settlements and religious temples. Most of the temples honored the Greek god Apollo. 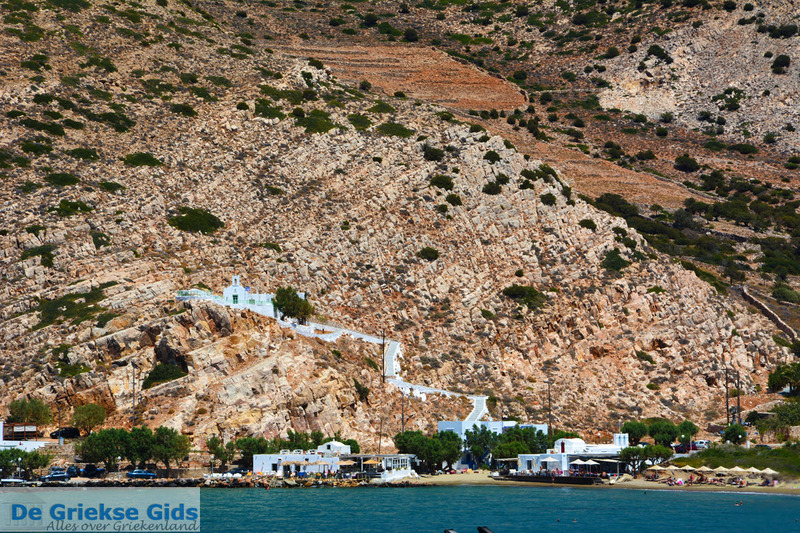 There are many churches on Sifnos - more than three hundred! Kastro: the castle of Sifnos. The Mycenaean Akropolis of Aghios Andreas. The impressive Panagia Chrisopigi on the peninsula. 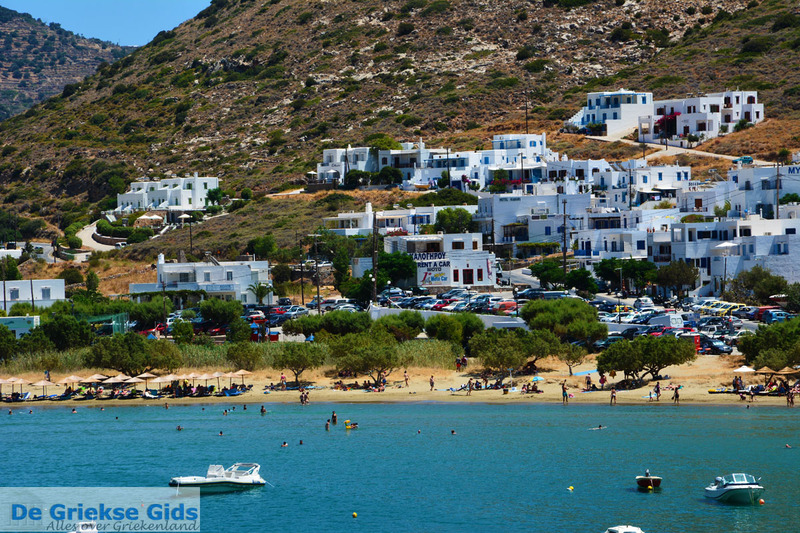 In ancient times Sifnos was one of the richest islands of Greece. That was because of the many mines that were on the island. Gold, silver and iron were obtained from the earth by mining. 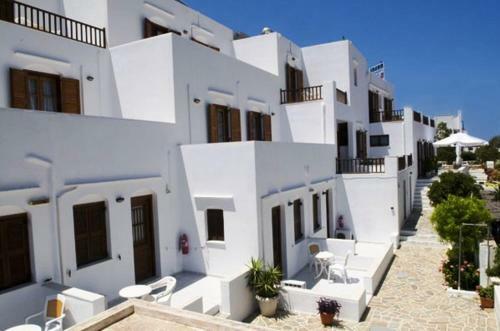 The buildings on the island were built with marble from Paros, further proof of the great prosperity on the island. 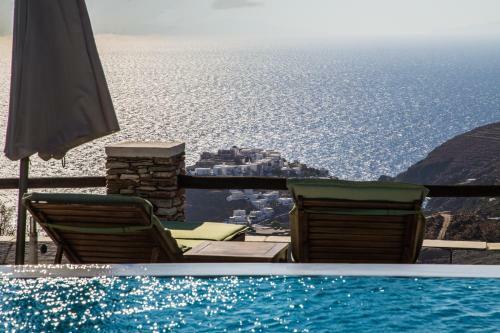 This affluence lasted until the 5th century when the metal stocks on the island ran low. 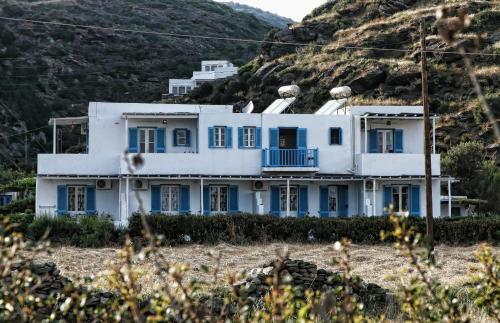 The island’s history parallels that of other Cycladic islands. 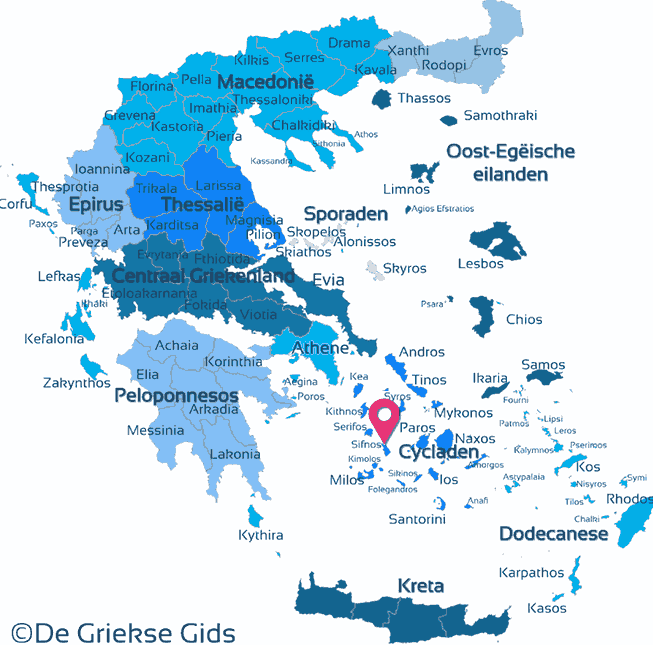 Sifnos also came into the hands of the Byzantines, Venetians and Turks. In the year 1821, the island participated in the revolt against the Turks. 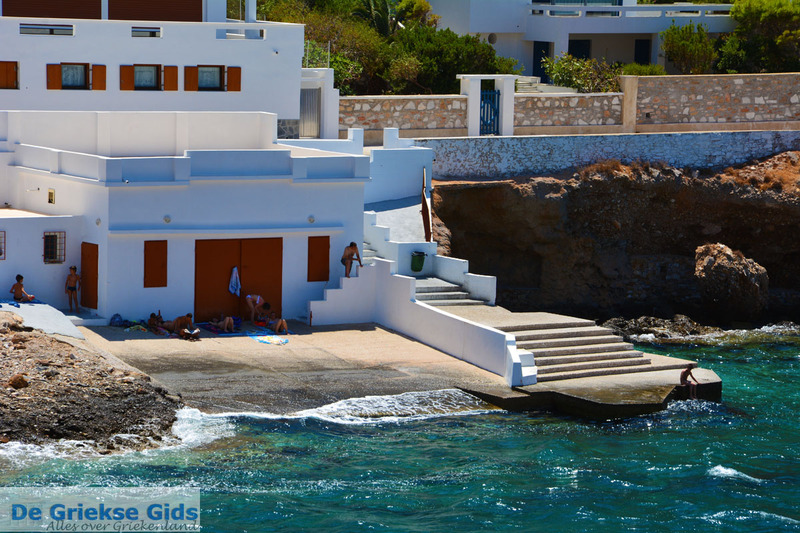 There is no airport on Sifnos. 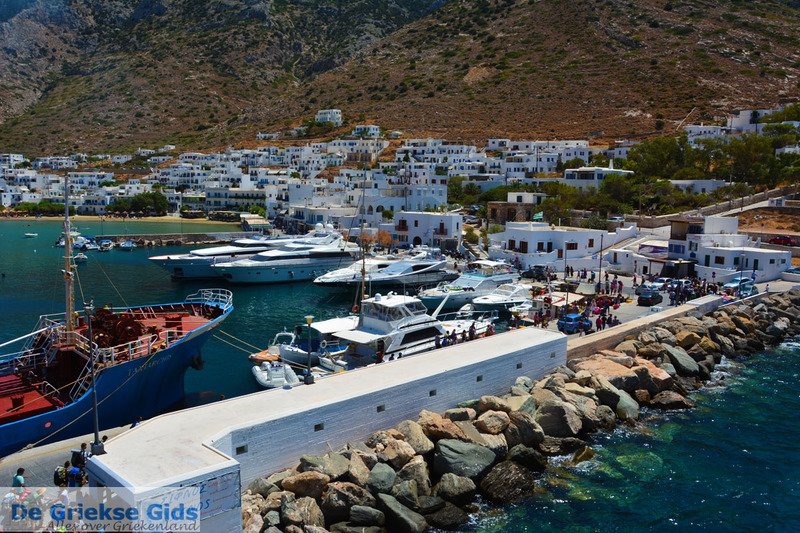 Sifnos is connected by ferry with the ports of Piraeus (Athens), Folegandros, Ios, Kimolos, Kythnos, Milos, Paros, Santorini, Serifos, Sikinos and Syros. 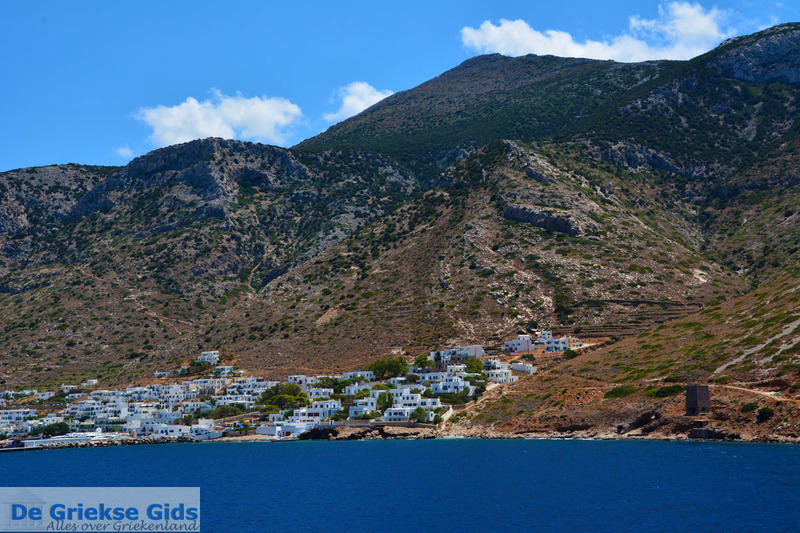 Sifnos: Where on the map is Sifnos located?